The SCCY CPX-1 Black on Black CB is made completely in the USA and comes with 2 magazines. When it comes to affordable and reliable concealed carry pistols the CPX-1 is as good as it gets. 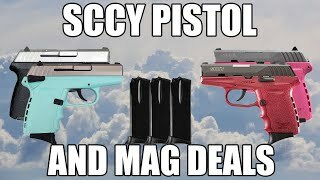 This SCCY pistol features a 10rd capacity, chambers 9mm, and also offers a lifetime guarantee. 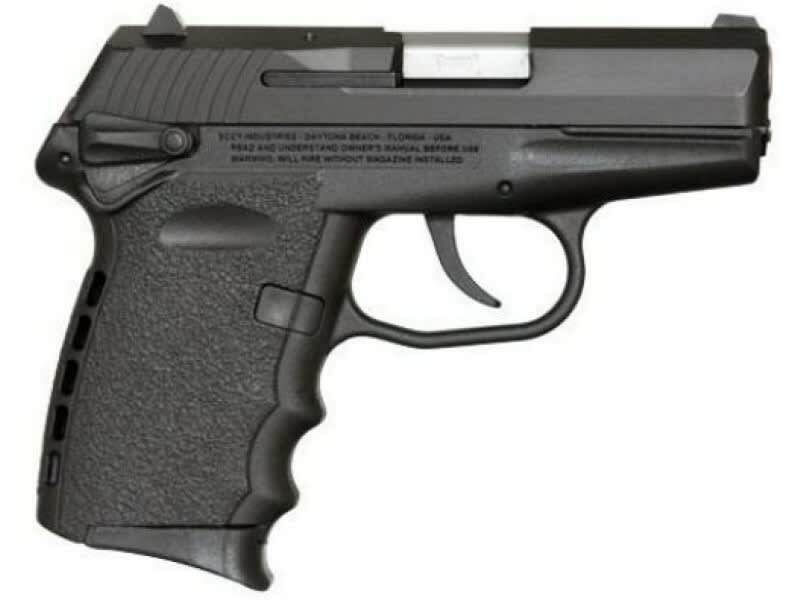 SCCY 9mm Polymer Frame Pistol Model CPX-1CB Black on Black, 10+1 Capacity D.A.O. W / Safety. 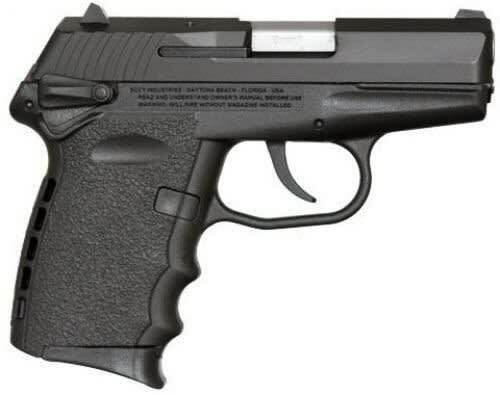 Includes 2 Mags, Trigger Lock, Made in U.S.A.